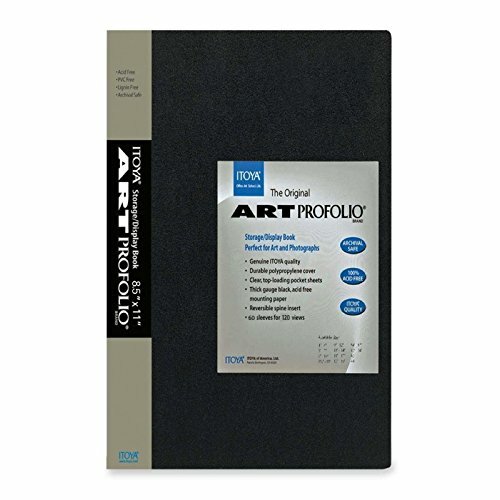 Archival Art Profolio Presentation Book. Pocket Page Size: 8-1/2" x 11"
The Original. Solid front cover. Reversible spine insert. Durable poly pocket sheets.